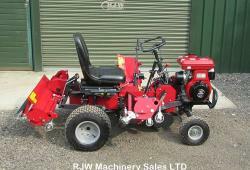 Welcome to RJW Machinery, a Bedfordshire based company offering used tractors, ride on mowers, and groundcare machinery from market leading brands. 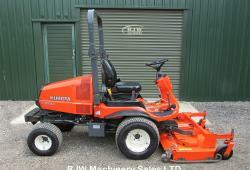 With over twenty years industry experience we are a leading supplier of used Kubota, John Deere, Massey Ferguson, Hayter, and Ransomes Jacobsen machinery throughout the UK. We work closely with our established supplier network to offer a wide range of premium brands at competitive prices. 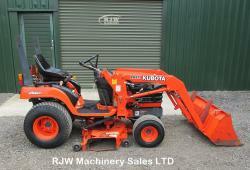 RJW Machinery is a family based business spanning three generations across three decades. Our aim is to supply retail and trade customers with competitively priced used groundcare machinery that best suits their individual needs. Having operated from our Wyboston head office for over ten years we have gone through several phases of expansion to facilitate an increasing demand for used groundcare machinery throughout the UK.